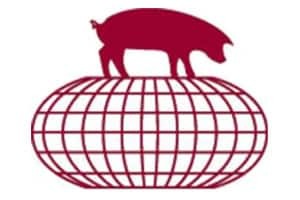 The Allen D. Leman Swine Conference is an annual educational event for the global swine industry. It is internationally acclaimed for bringing science-driven solutions to the complex challenges facing the industry. The 2017 conference was held September 18 and 19. Many of the attendees are swine veterinarians which are one of the stakeholders for UMASH. We were able to provide our Needlestick Prevention Posters to this audience, which were well received. This was an excellent opportunity to reach those who can directly affect the health and safety of swine producers.